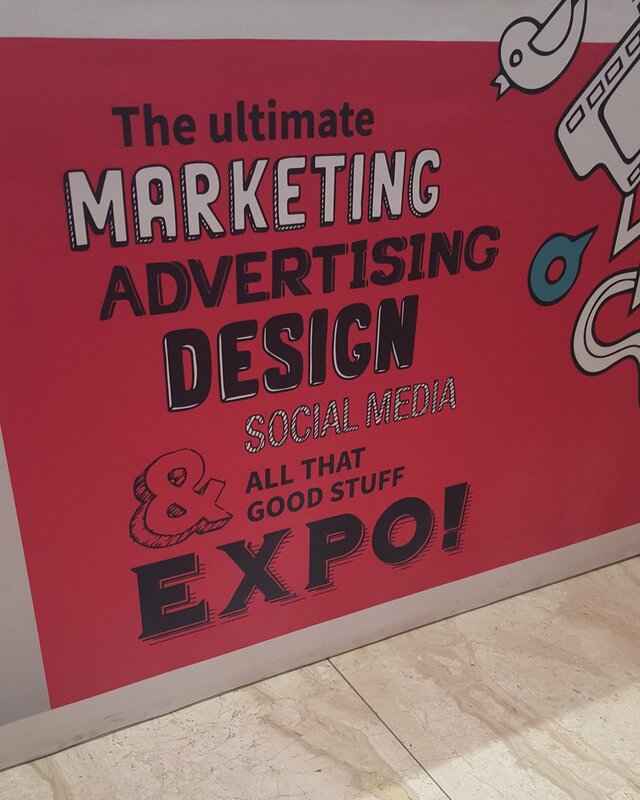 This year’s Markex – Africa’s premium trade show for marketing, promotion and events, was another smashing hit! With annual corporate conferences and year-end functions nearly upon us, we were especially pleased to see exciting new offerings from some of our stalwart suppliers of custom-made trophies, exhibition stands and branded wall banners; as well as some really innovative corporate gift ideas, among a whole lot of other fine detail that usually goes into helping us connect brands to people in a memorable way. The Britespark Communications team is super-stoked, and ready to bring your brand promise to life with everything from the latest in décor and set-up for events; to brand activation, out-of-home media; and endlessly creative printed communication ideas that will speak volumes to your audience. Contact info@britespark.co.za for more info on our holistic brand marketing services.